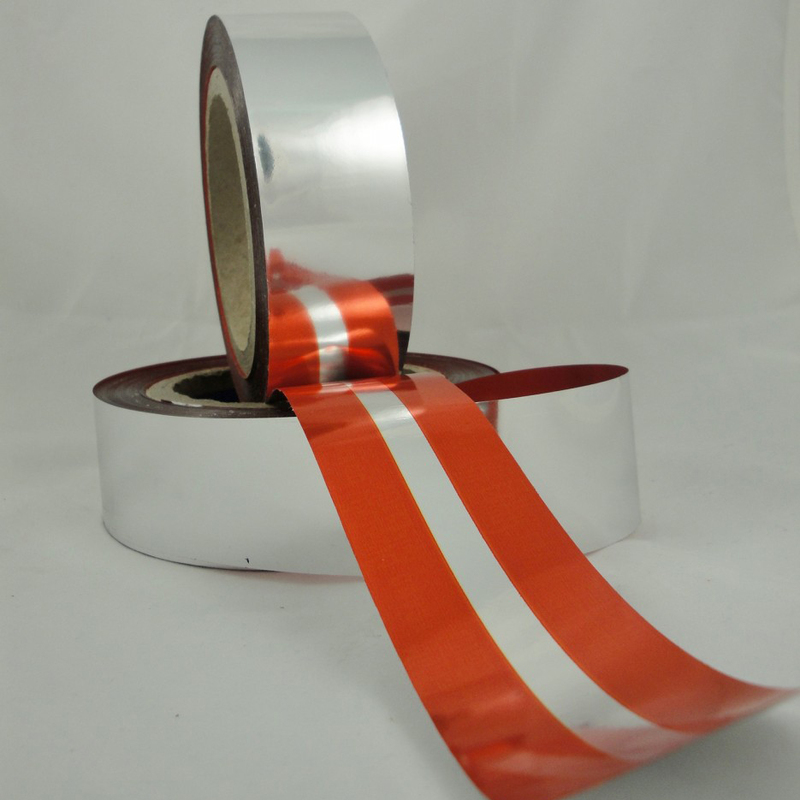 Tamper evident security bag tape is a specialist product which we manufacture for use on all PP and PE film types. Tampertech security bag tape VOIDS when attacked at cold and ambient temperature, and with visible thermo chromic action when attacked with heat. The tamper evident seal protects contents with obvious tamper evident messages adding an extra level of security with options on colors, messages, films and adhesive weights – all to suit specific applications and customers. Tampertech deliver a quick turnaround by manufacturing their tape on dedicated machines which are run by experts, in house.